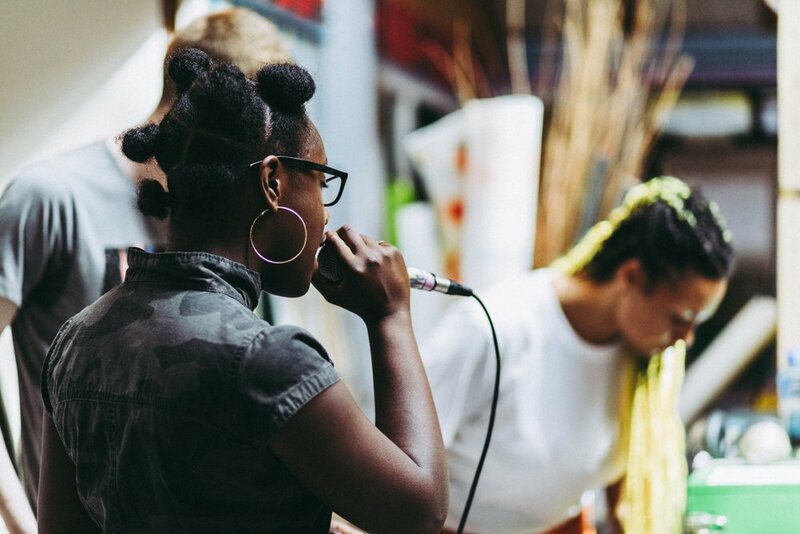 Bassline has worked in partnership with Boomtown Fair for a 5th year creating workshops in Carnival Arts, Music and Theatre in Winchester and Bristol. Boomtown gave hundreds of free tickets and Bristol City Council paid for the buses to take all these people to Boomtown to perform and take part, 80 % of whom had not attended a festival before. Together we pulled off these epic shows and are already busy planning similar projects for 2019. Bassline Circus in partnership with Boomtown Fair with funding from Bristol City Council, our amazing team ran carnival Outreach Projects in Bristol and Winchester this summer and we had an absolute blast. And finally, Natalia Colville Mia Harris Claire Horton @luke Mimi Clifford Lizzie Hall David Peverley Andrea Greenwood (and team) for making it happen! and to our funders Arts Council England, Bristol City Council Originator Fund ,Hampshire Council, Awards for All and Bristol City Council Neighbourhood partnerships Wellbeing Grant.